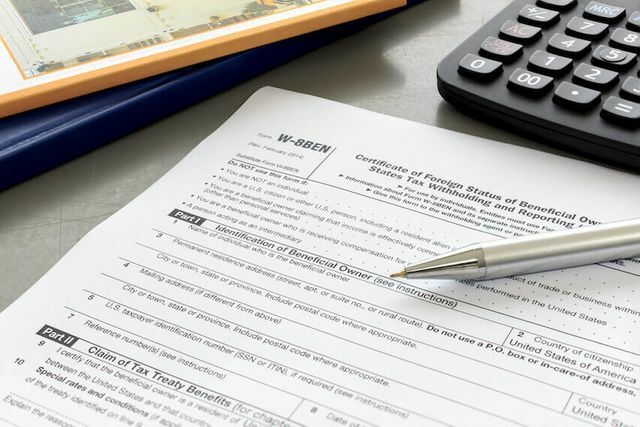 Clients should note new W-8BEN-E forms have been issued by the IRS. They make clear the circumstances surrounding which GIIN to use when dealing with trustee-documented trusts. Interestingly, foreign tax identification numbers are also now to be collected, presumably to assist in the mutual exchange of information with US-counterpart tax authorities. The new forms clarify confusion over which global intermediary identification number (GIIN) should be reported for the trustee of a trustee-documented trust. They also reflect the requirement that certain sponsored entities must now have their own GIIN, but unfortunately do not clarify which sponsored entities report the GIIN of their sponsoring entity. US financial institutions will begin requiring non-US tax identification numbers on the forms.